In Dispelling Wetiko, I point out, in as many ways as I can imagine, that encoded in the deepest evil of wetiko, which is the evil that inspires humanity’s inhumanity to itself, is actually a blessing in a very convincing disguise to the contrary, such that if we recognize what it is revealing to us about ourselves, it can help us to wake up. In essence, the Lurianic Kabbalah of Isaac Luria (1534-1572) says the same thing, i.e., that evil, which by definition is diametrically opposed to good, is, paradoxically, at the same time its very source. 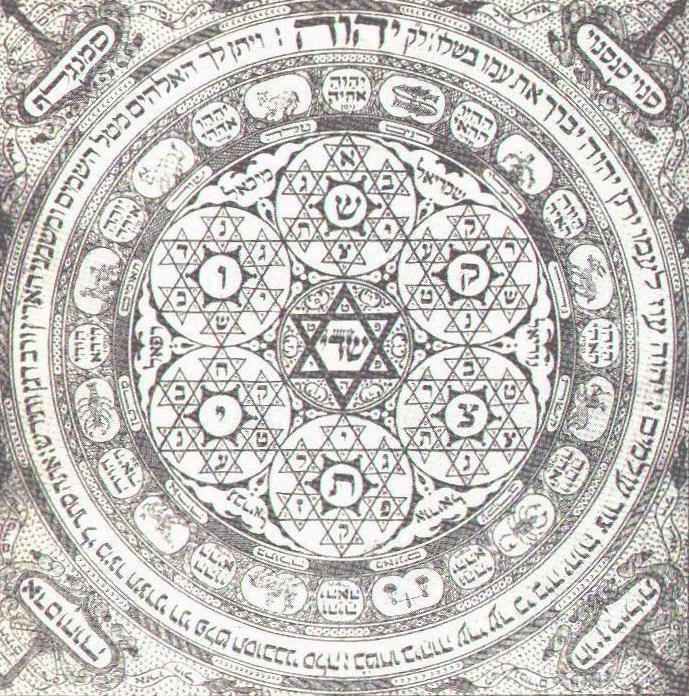 The kabbalistic idea of finding the light hidden in the darkness is also a basic psychoanalytic idea, having to do with making the unconscious conscious, as well as connecting split-off complexes to the wholeness of the Self. If we don’t acknowledge and pay our dues to the darkness, like the return of the Freudian repressed, it will take its due on its own terms, with a vengeance. In alchemy, theprima materia, which is considered the primal chaos that includes within itself elements of negativity and evil (and is symbolized by the element “lead”), is necessary and indeed indispensible for the making of the “gold” (which is the awakened consciousness) and the completion of the opus.